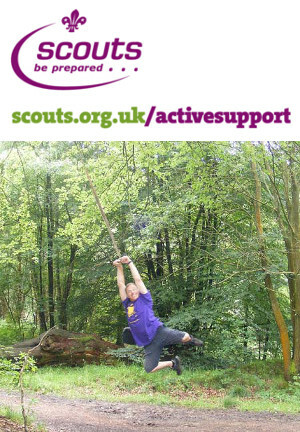 Tamworth SAS (Scout Active Support) is a friendly group of enthusiastic people aged 18 and over who provide active support to the District in a wide variety of areas. We offer men and women of all interests and backgrounds the opportunity to get involved in scouting without the regular commitment that is involved in other sections. Most of our members have some scouting experience, but this is not essential. More important is enthusiasm and a ‘can-do’ attitude that enables our team to offer support to scouting in Tamworth which may be difficult to obtain elsewhere.